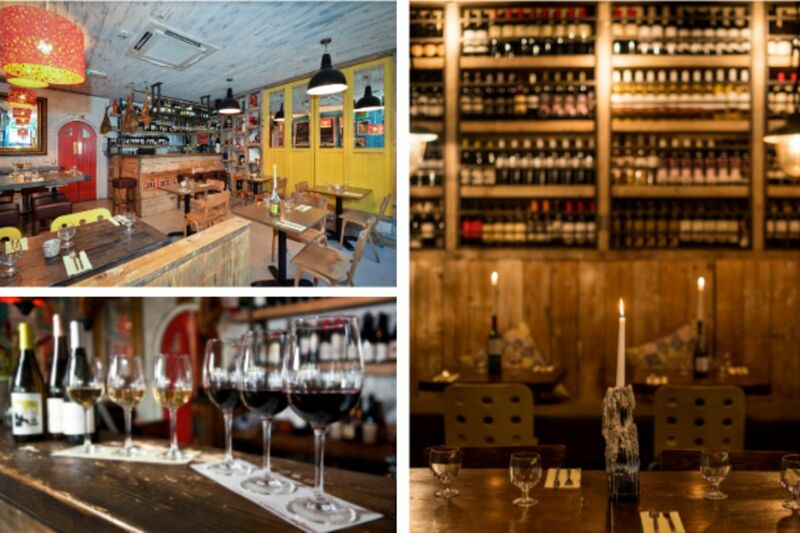 A week-long fiesta of Spanish wines is taking place at Galway’s multi-award-winning Cava Bodega restaurant from the 8th to the 14th of April to celebrate Spanish Wine Week 2019. A shellfish tapa and natural wine pairing is offered for €8, or diners can choose a wine flight of three Spanish natural and biodynamic wine tastings for €12. 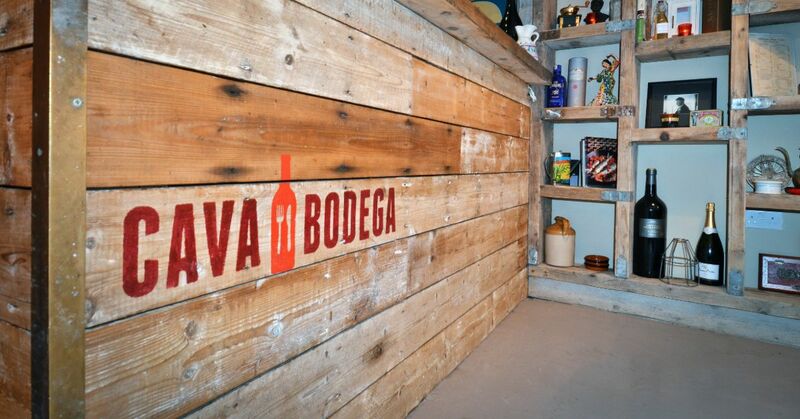 For more information click here or follow Cava Bodega on Instagram @cava_tapas_bar, Twitter @cavagalway, and Facebook @CavaTapasBar.